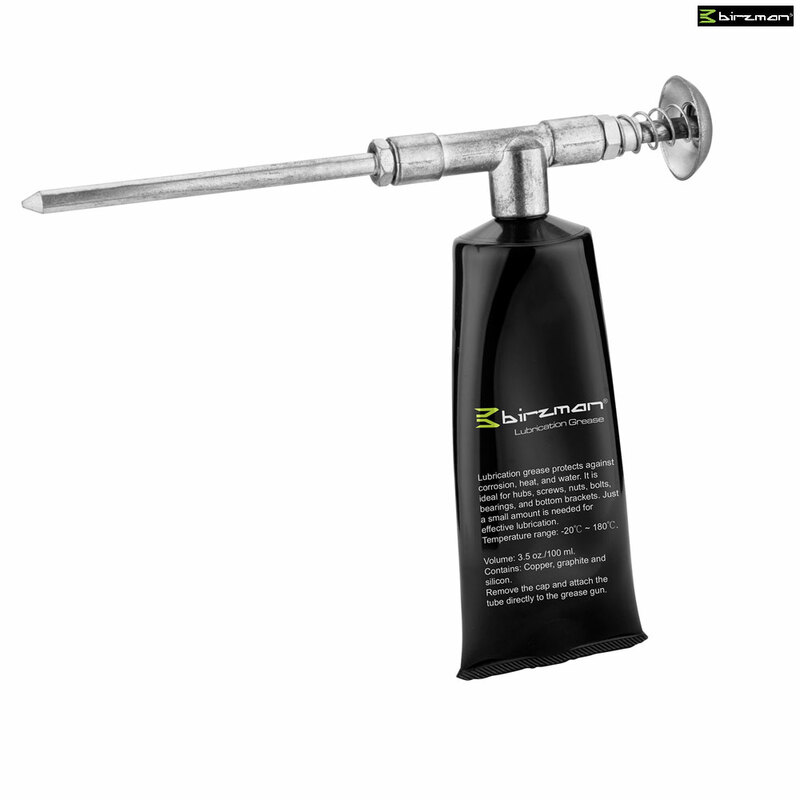 For applying precise amounts of grease when lubricating pedals, hubs, bottom brackets, headsets, crank bolts, etc. Compatible with Birzman's Lubrication Grease. Lubrication grease protects against corrosion, heat and water. It is ideal for hubs, screws, nuts, bolts, bearings and bottom brackets. Just a small amount is needed for effective lubrication.